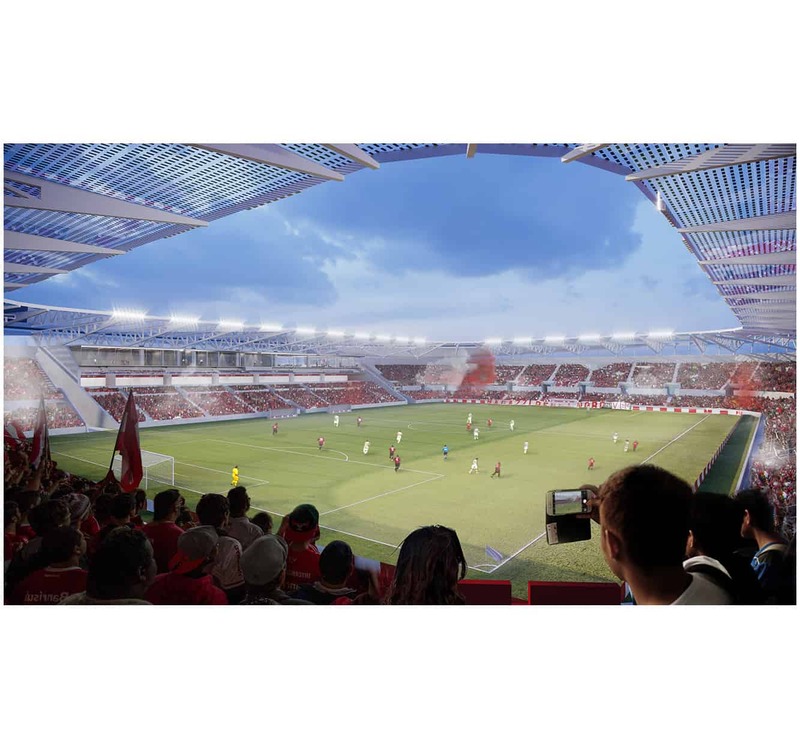 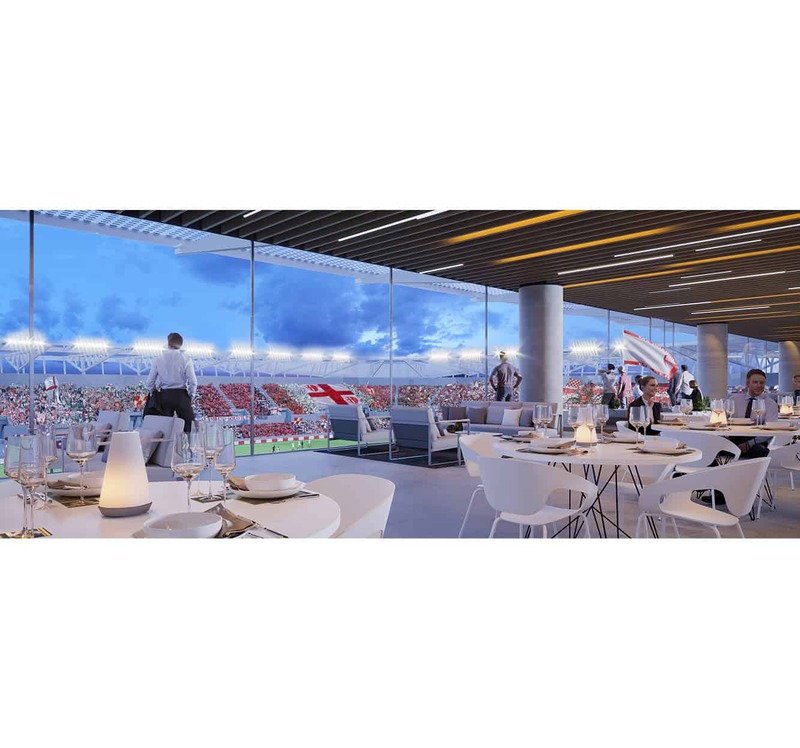 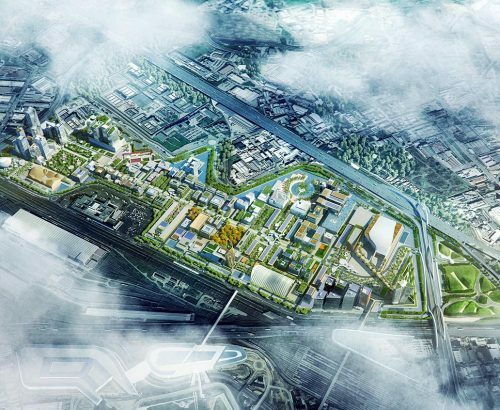 The new stadium will replace the existing Euganeo stadium, providing the city of Padua with an innovative structure in line with the highest standards of functionality and security provided by UEFA. 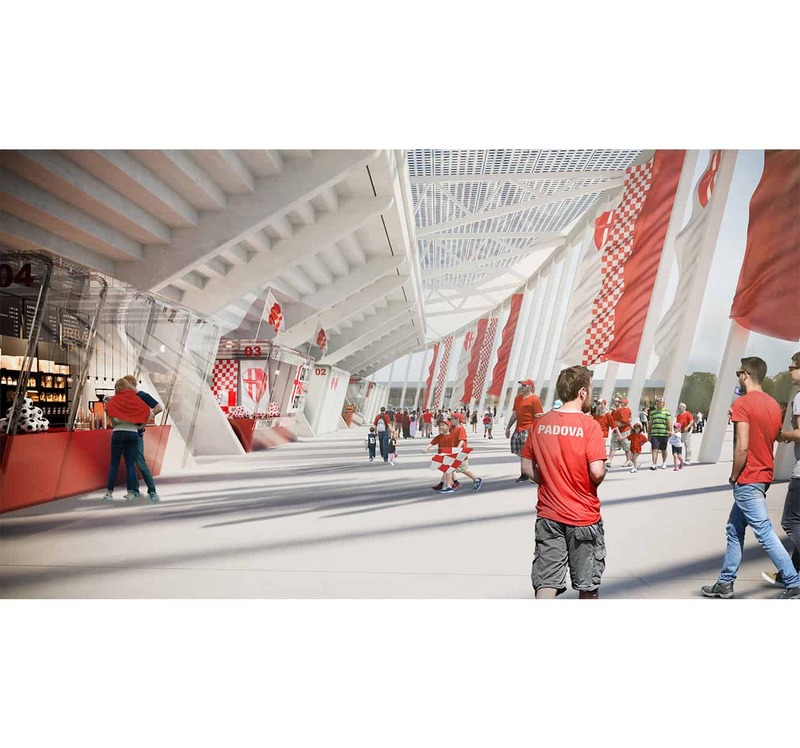 The architectural concept of the new stadium starts from some typical elements of the city of Padua to recreate a strong and symbiotic relationship with the context: water, which inspired the sinuous shapes of the landscape surrounding the stadium, and the traditional porticoes, which are revisited creating a path around the plant that is totally permeable and accessible. 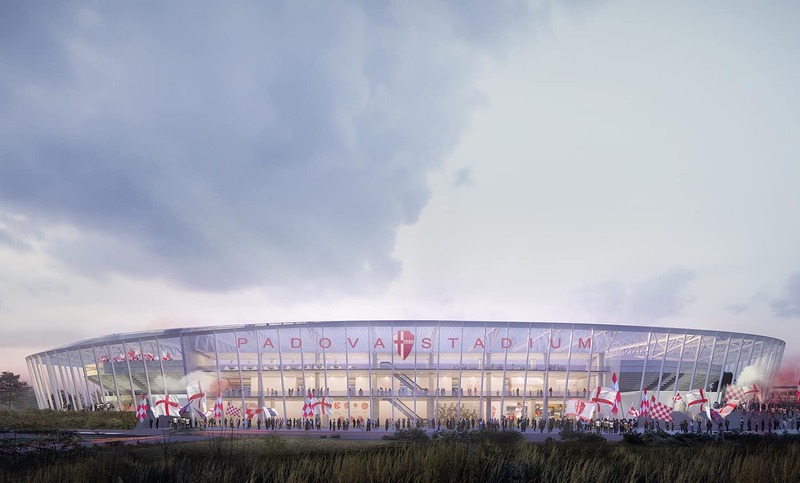 Finally, the structures of the stands are conceived by taking up the forms of the Appiani stadium, symbol of the city of Padua.